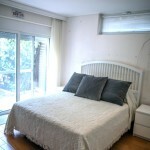 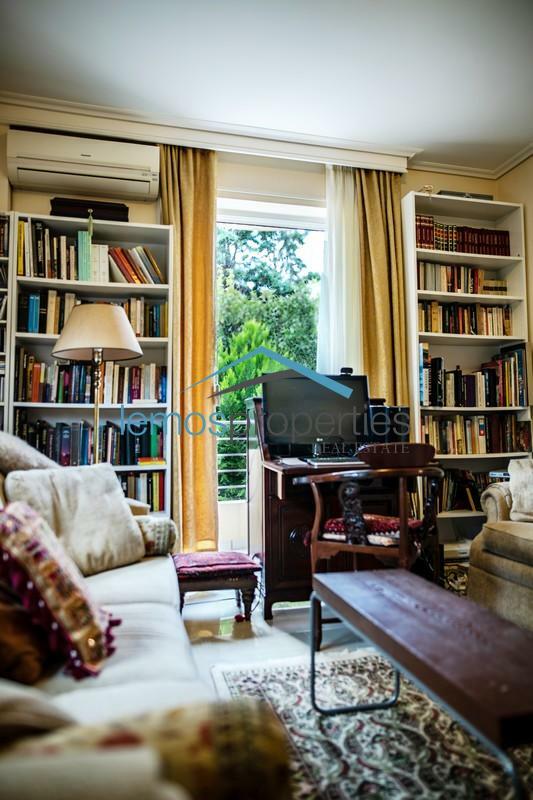 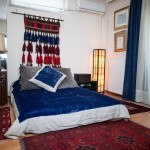 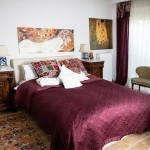 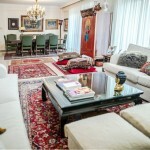 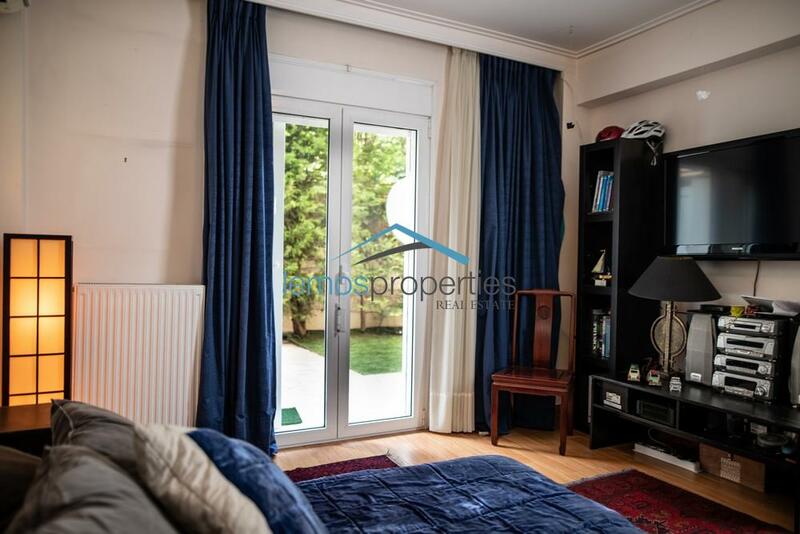 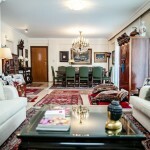 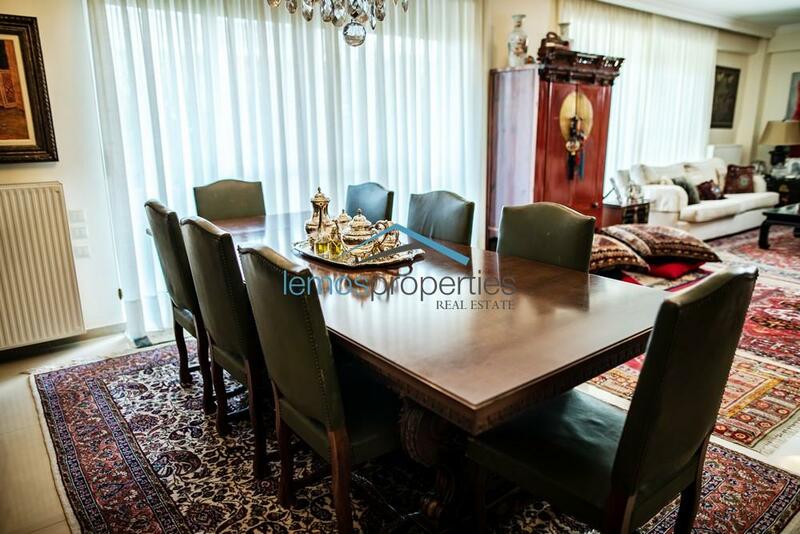 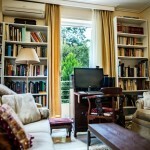 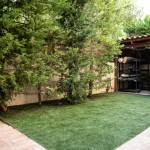 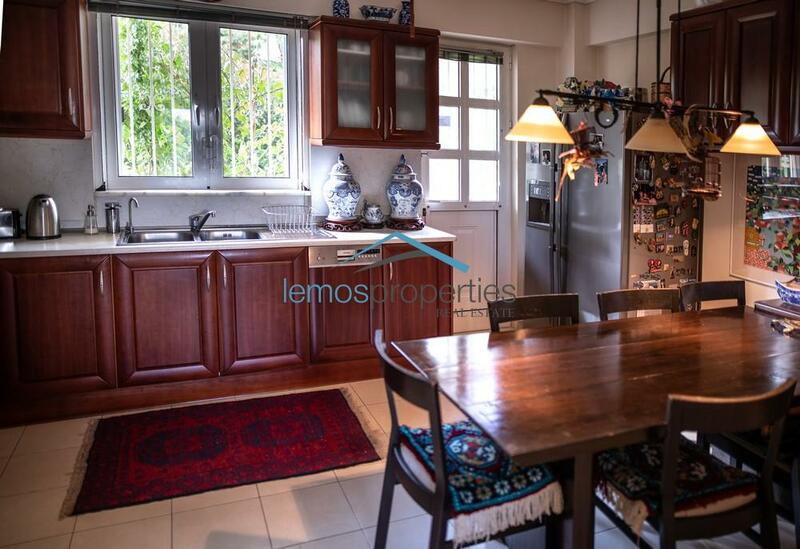 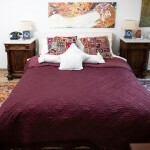 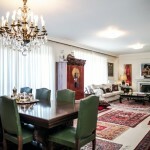 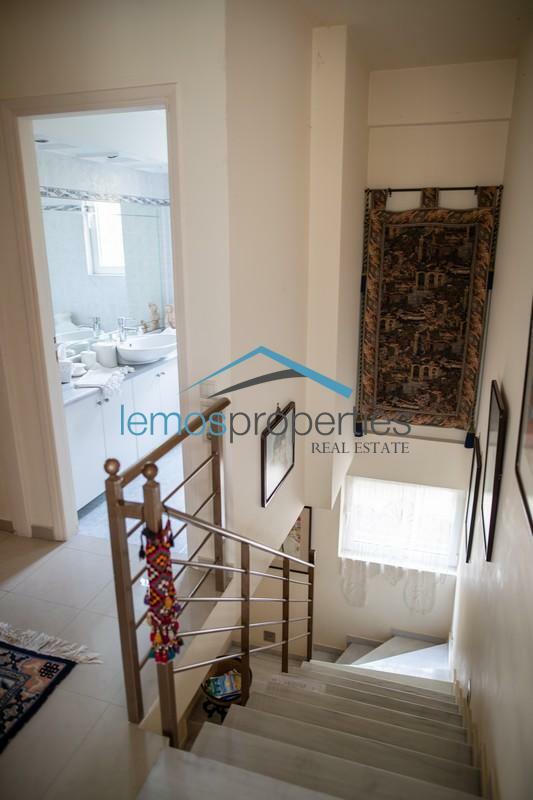 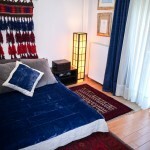 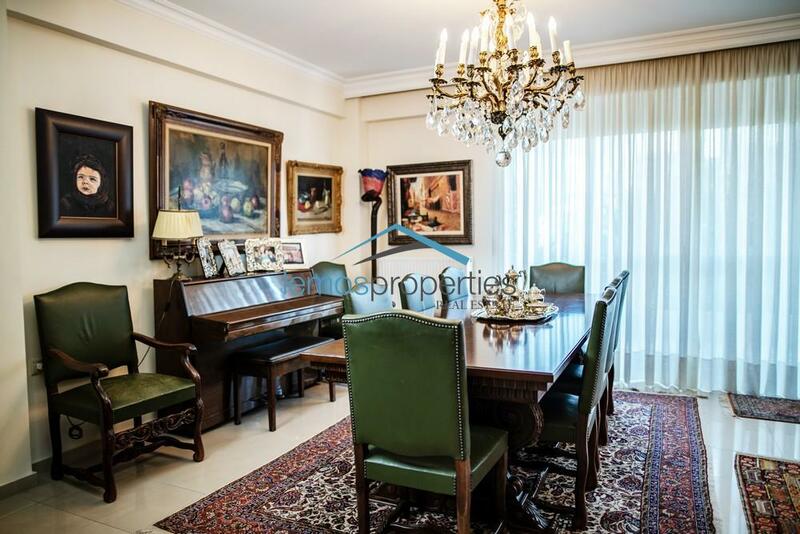 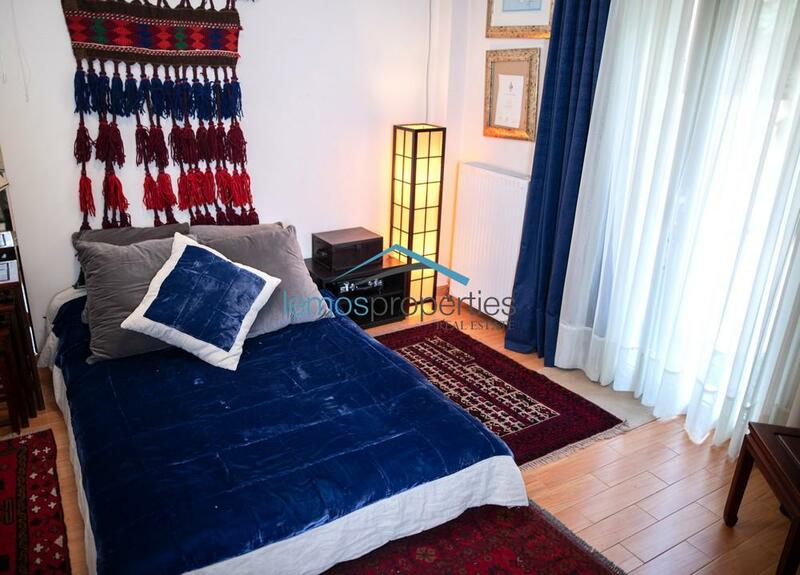 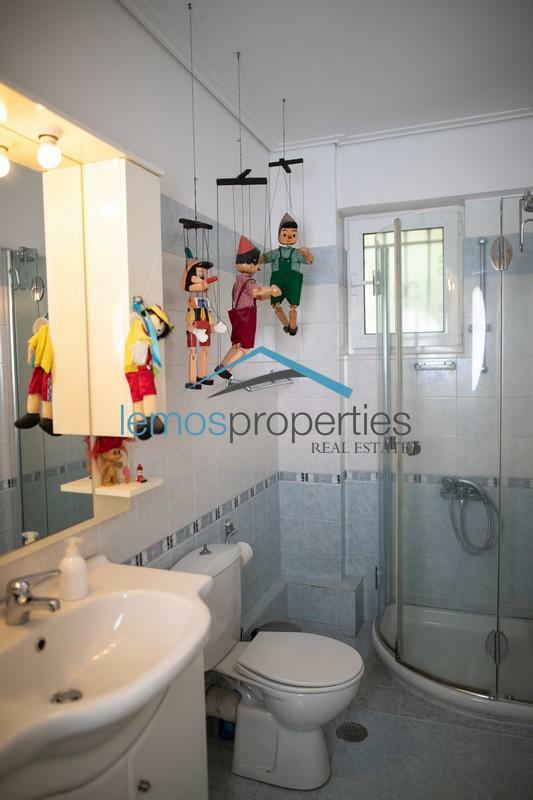 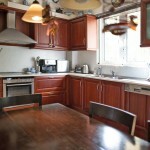 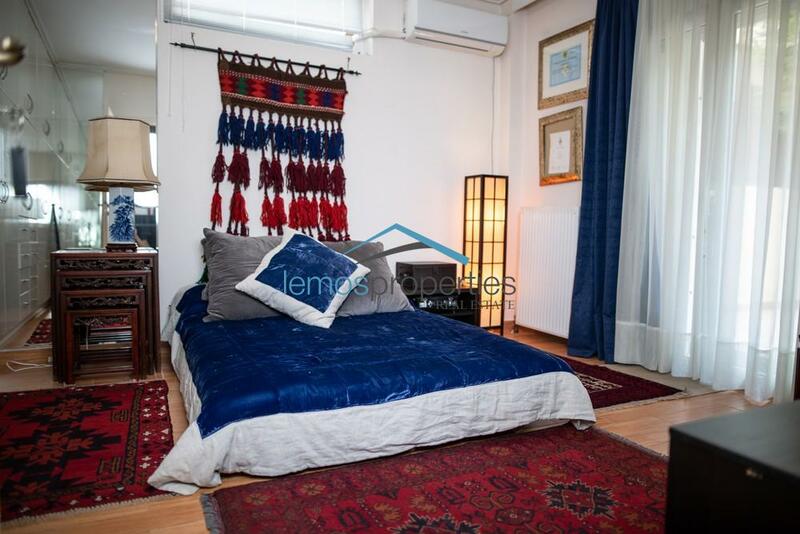 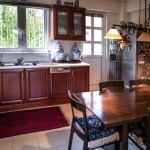 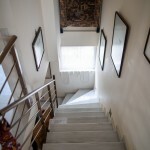 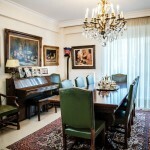 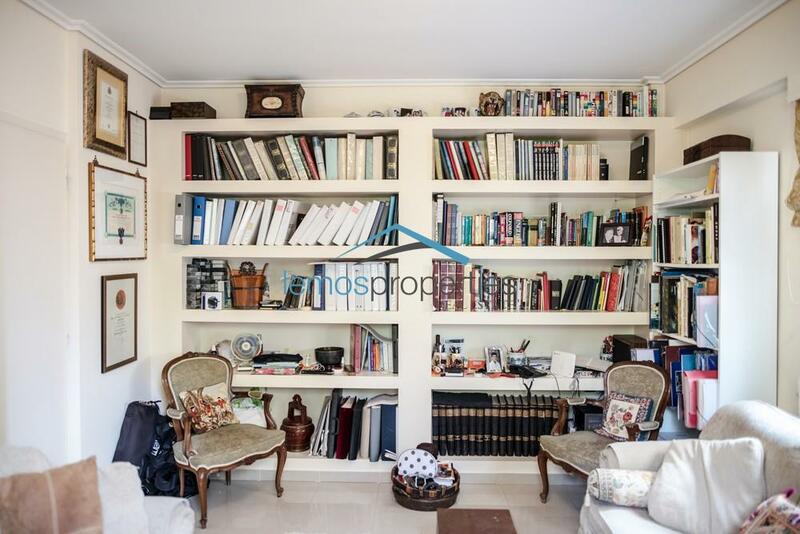 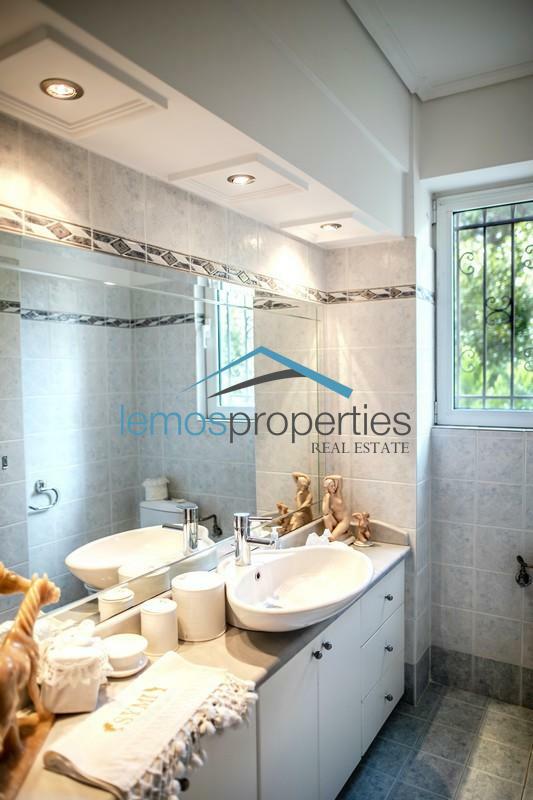 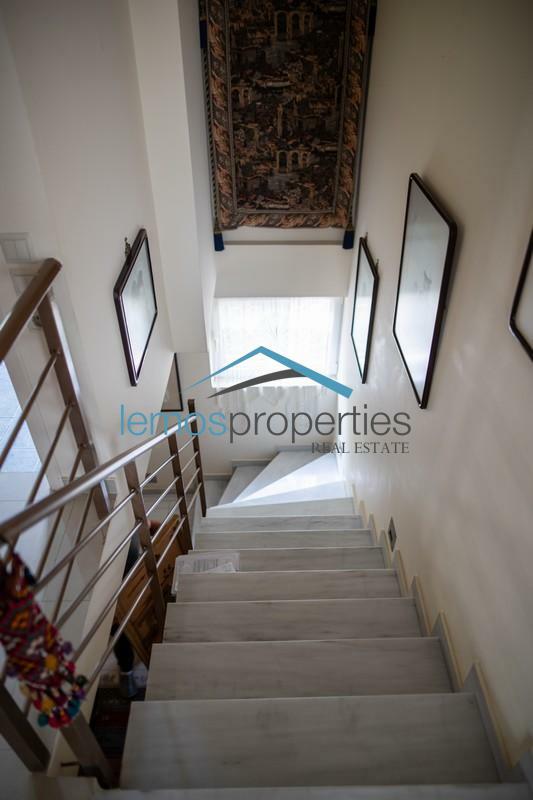 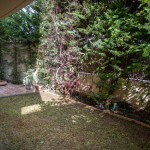 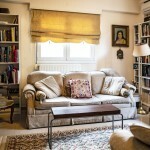 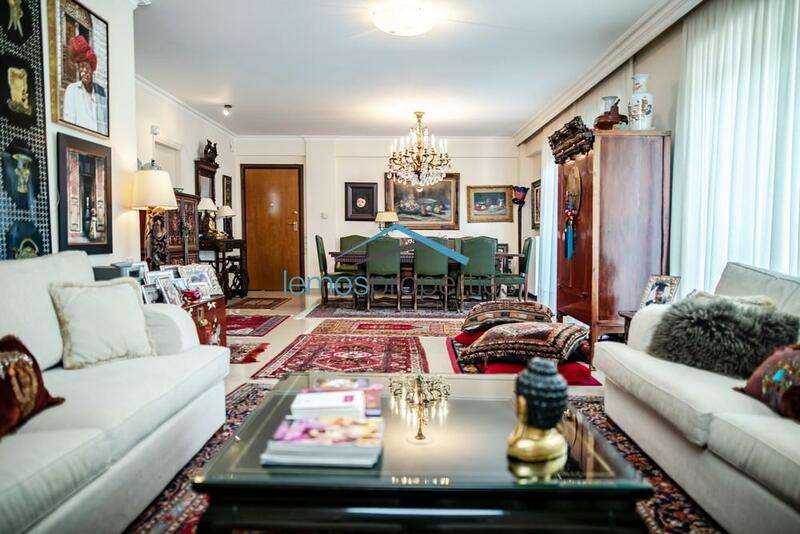 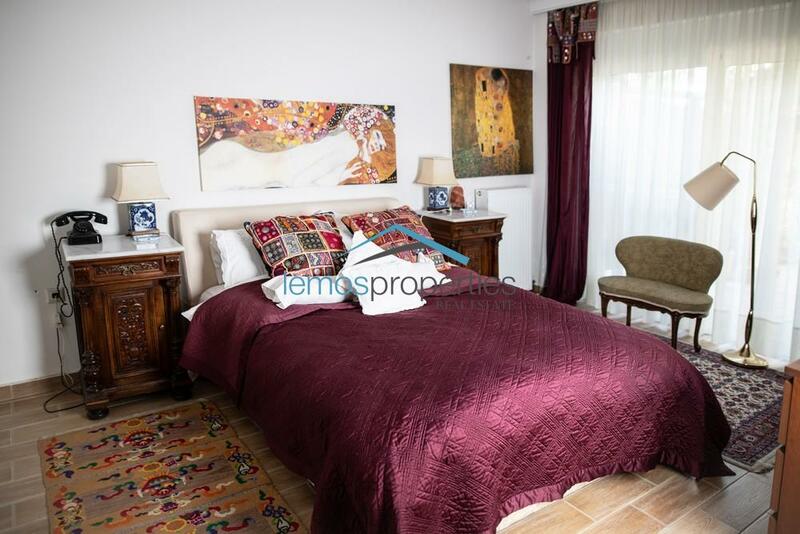 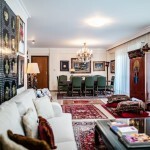 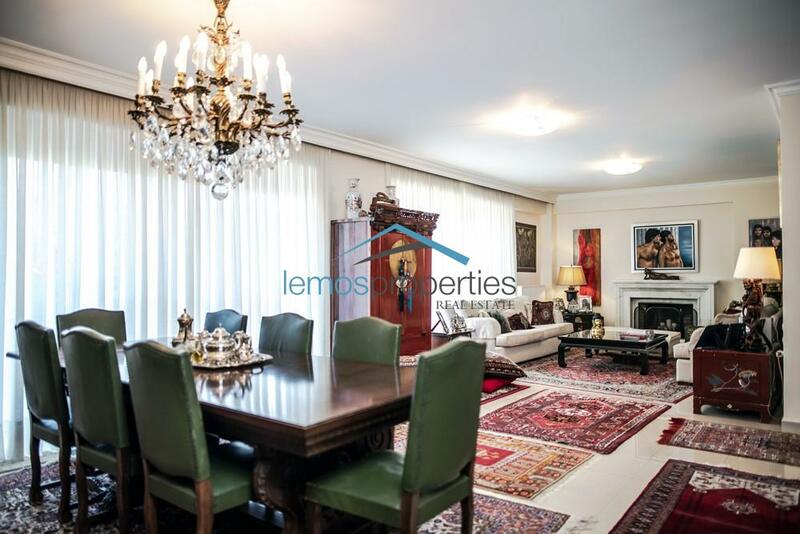 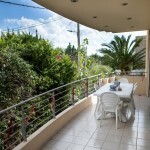 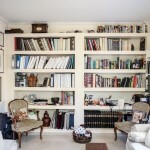 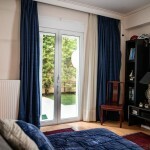 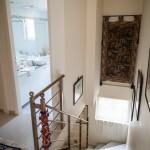 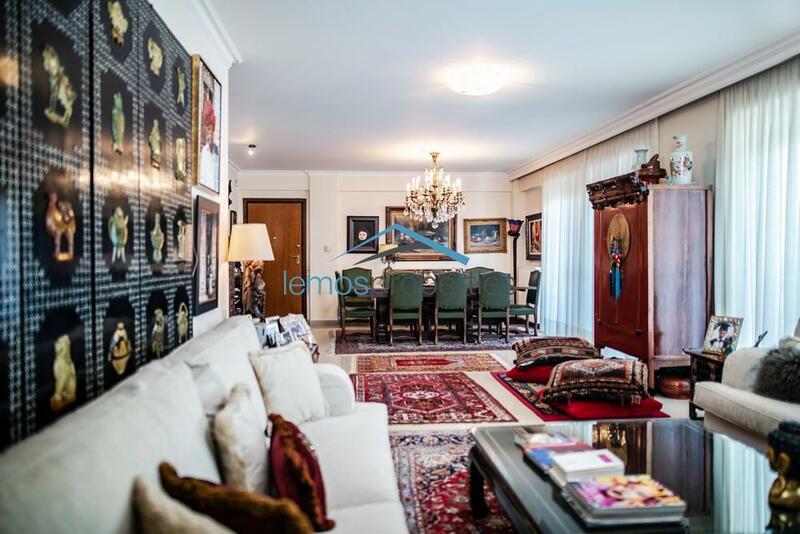 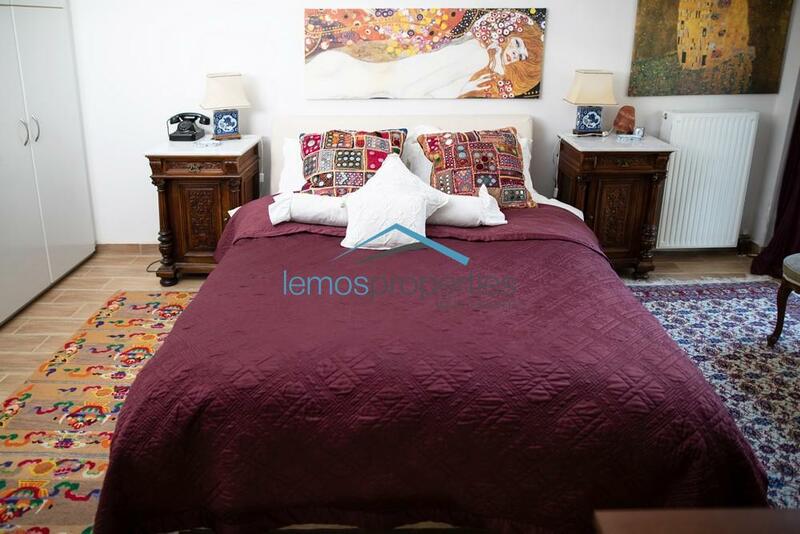 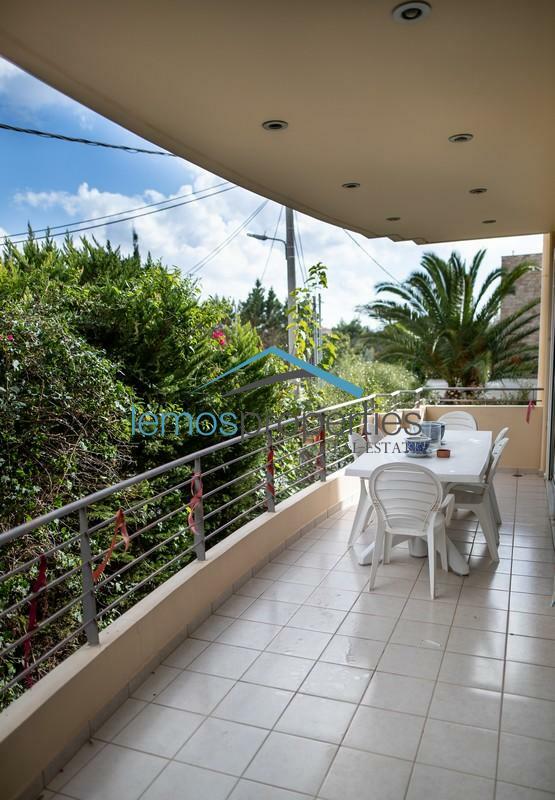 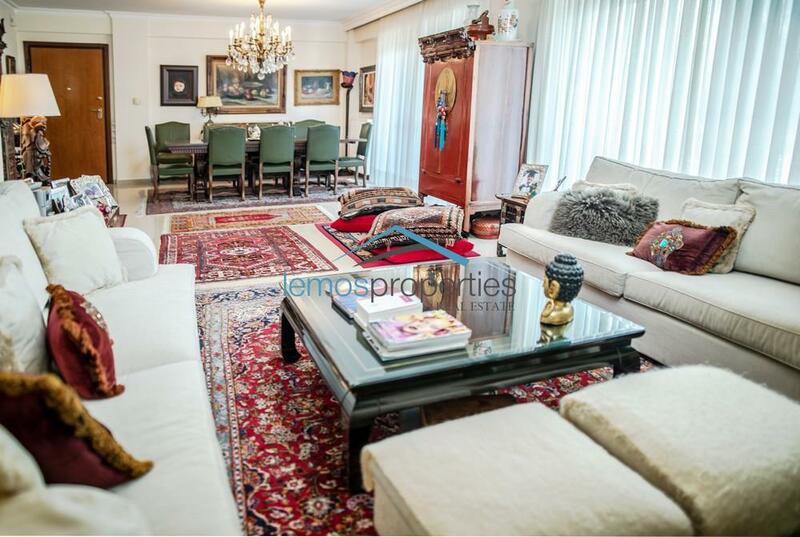 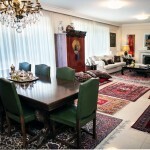 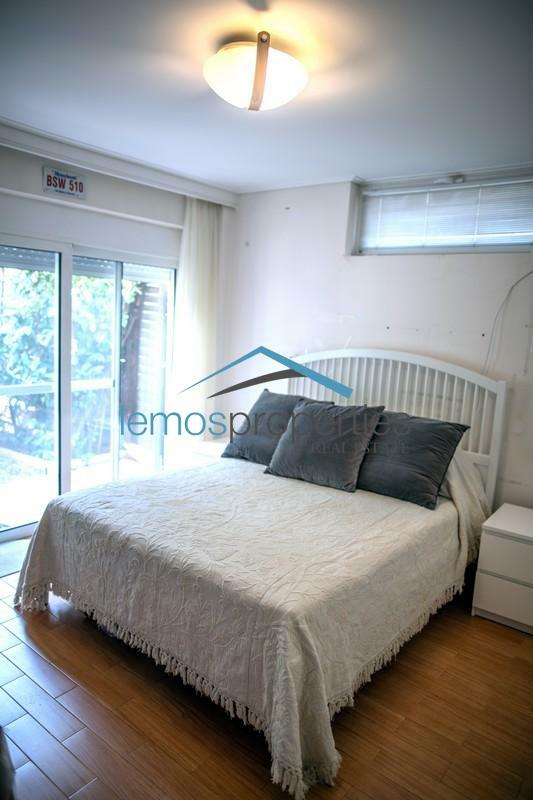 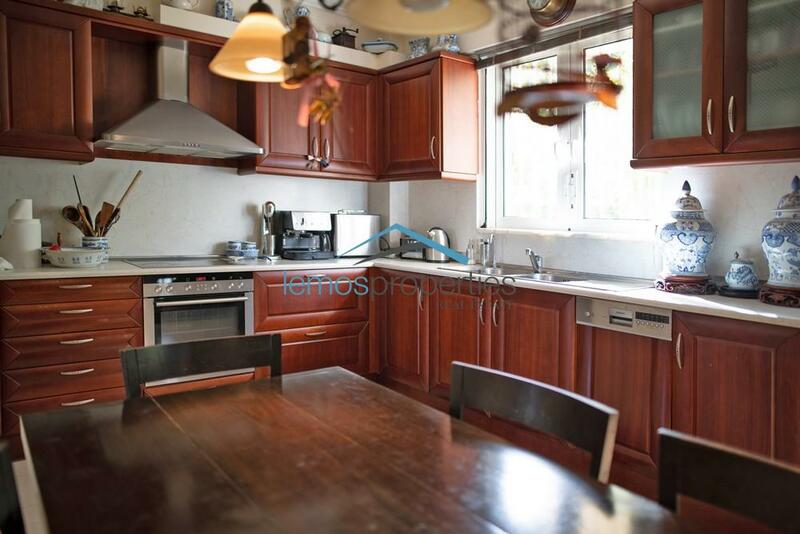 The maisonette is luxuriously furnished and in on two levels. 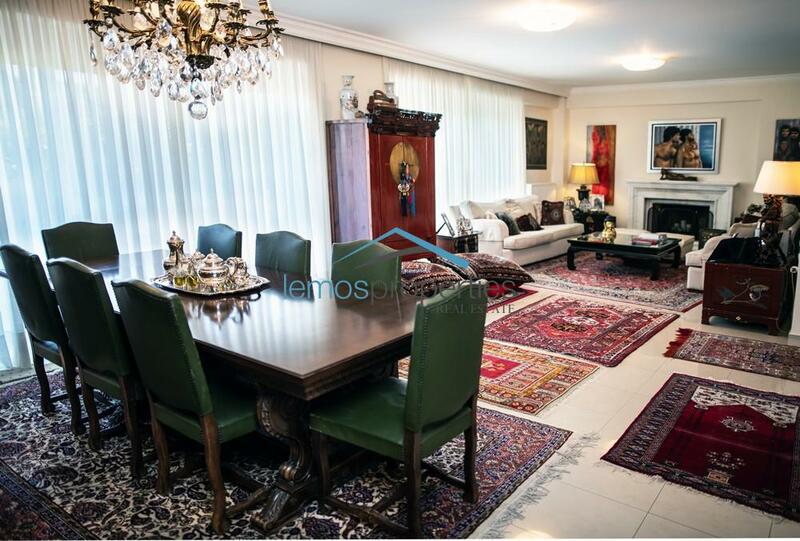 The first floor consists of a large well lit living room with a dining area which leads onto a large balcony. 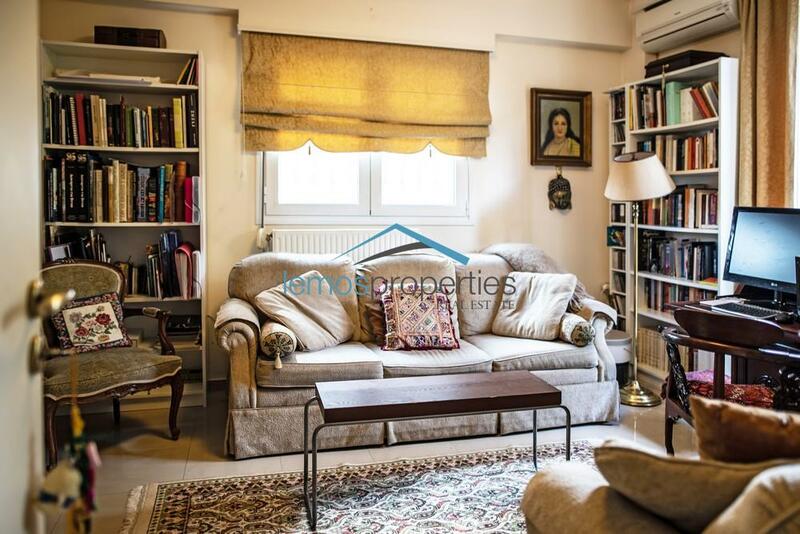 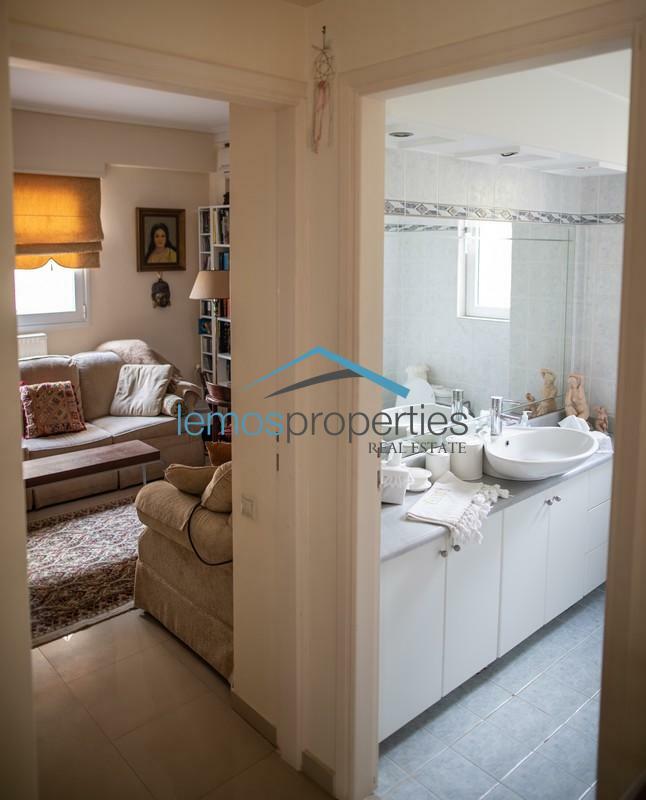 Near the dining area is a fully equipped kitchen with a breakfast area, a TV room and a guest w.c. On the ground floor there is a large master bedroom with ample cupboard space and an en-suite bathroom, two more bedrooms with one bathroom. 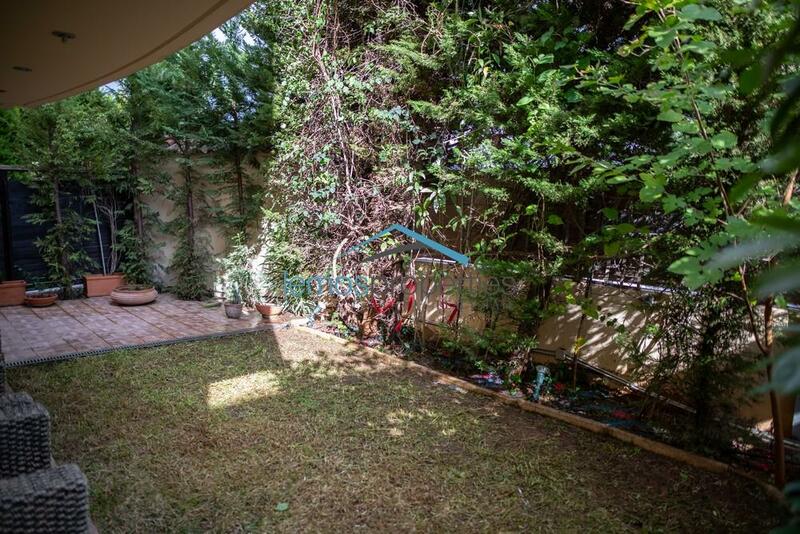 All the bedrooms lead on to a private garden. 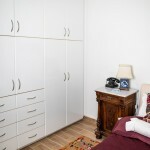 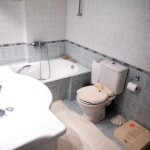 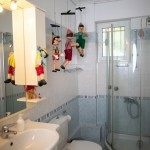 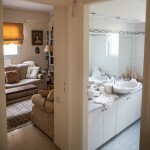 Facilities: Three bedrooms with double beds, one bathroom with a bath, one bathroom with a shower, one guest w.c. 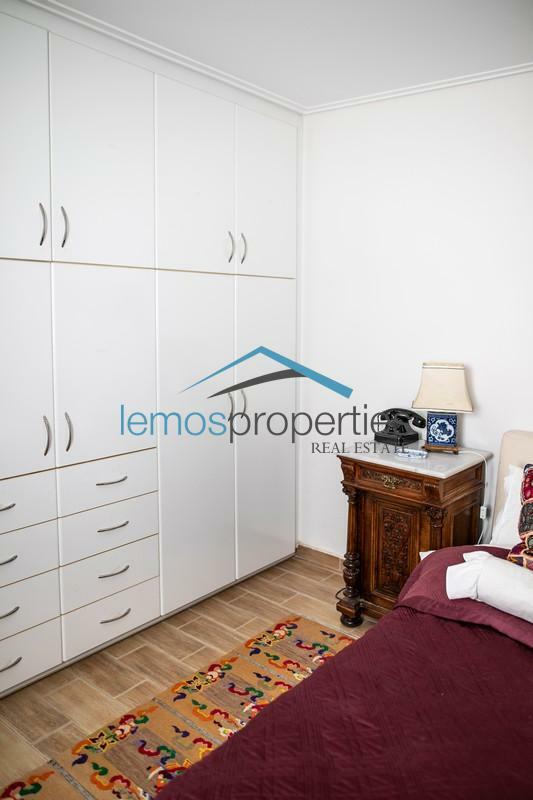 Amenities: Fully furnished, air-conditioning in 3 bedrooms and the TV room, solar panels, heating, electrical appliances in the kitchen, washing machine, storage room, parking, garden, elevator.